Breaking down the major provisions of the Tax Cuts and Jobs Act (TCJA) that impact financial reporting, and how businesses can make their own changes to stay ahead of current and future tax reformation. 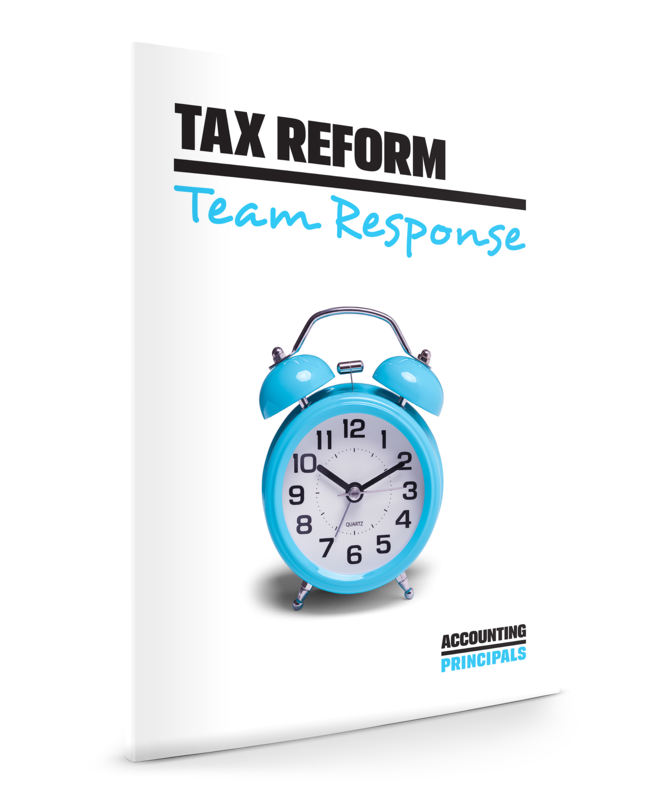 When assessing the influence and implications of tax reform on your accounting and finance function, one of the first considerations for any organization is whether your management, accounting, finance and internal audit teams have enough resources to handle a taxing transition. To deal with the changes, both public and private companies of every size, industry and location may need to make some internal reformations of their own in response to tax reform. Essentially, hiring and retaining the right talent becomes a part of that response. Herein lies the problem: the shortage of finance and accounting talent has been an ongoing issue for hiring managers for a while now. The competition is intense and predicted to heat up even more as employers look to expand their teams to deal with the impact of ongoing tax reform. By reading the white paper, businesses can arm themselves with the knowledge needed to tackle the ongoing challenges of the 2018 tax reform.